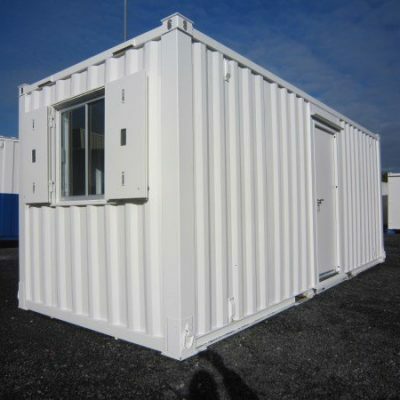 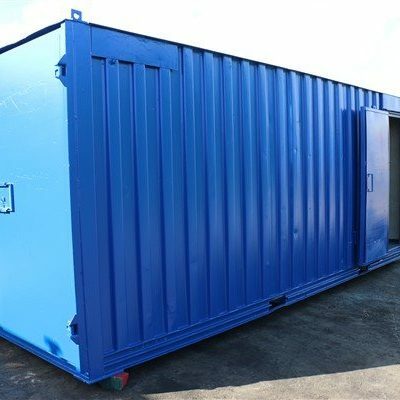 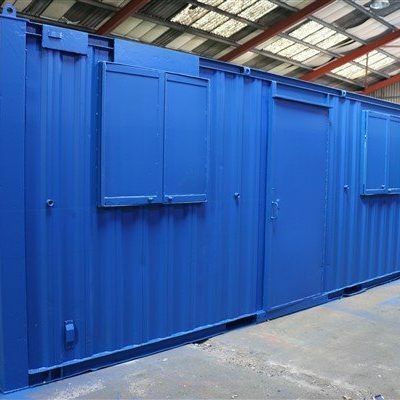 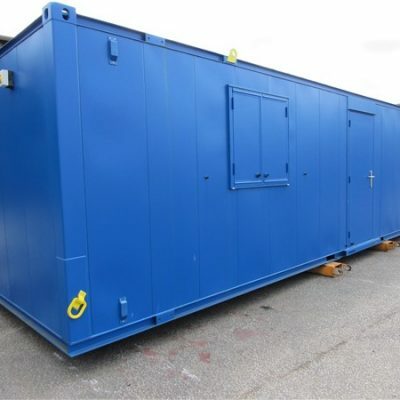 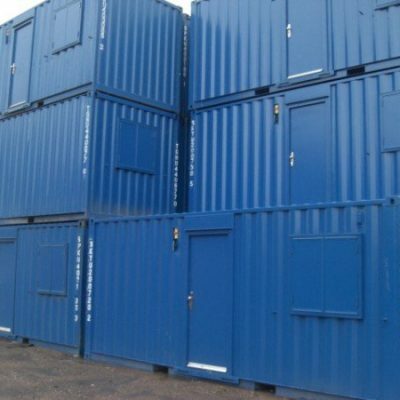 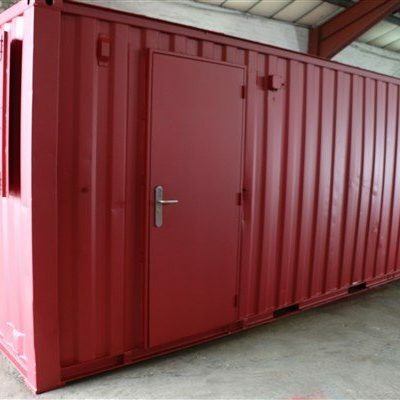 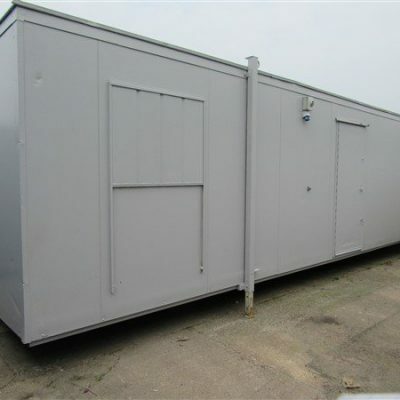 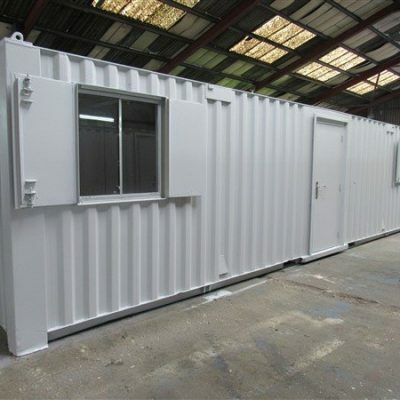 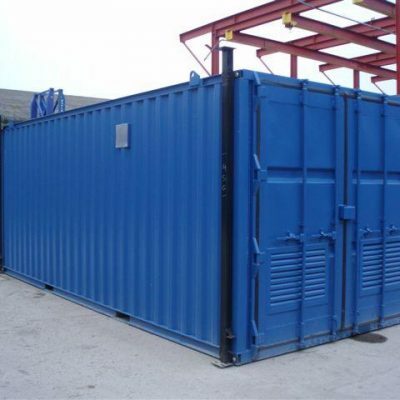 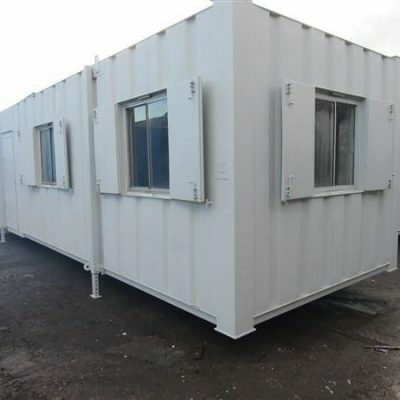 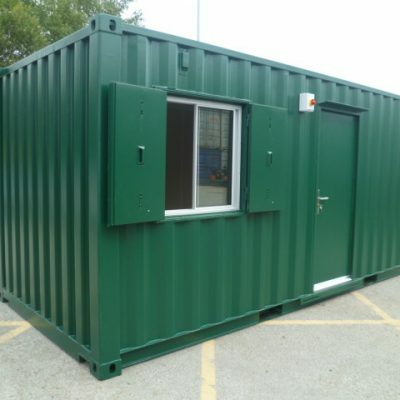 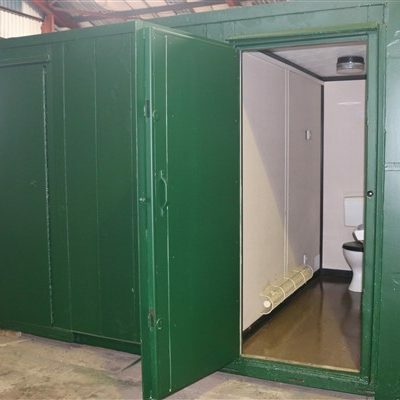 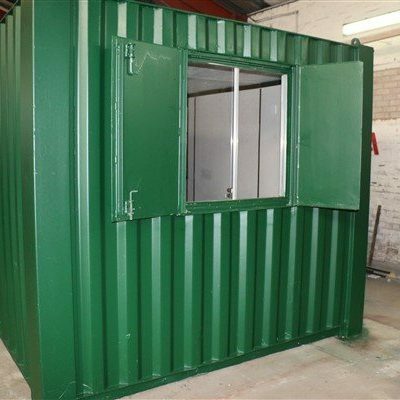 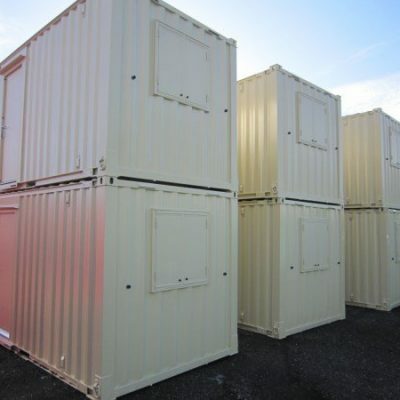 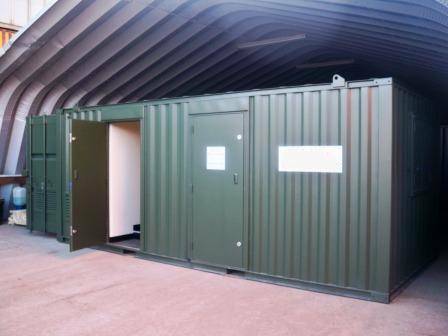 Container Cabins Ltd provide quality used and second hand portable cabins. 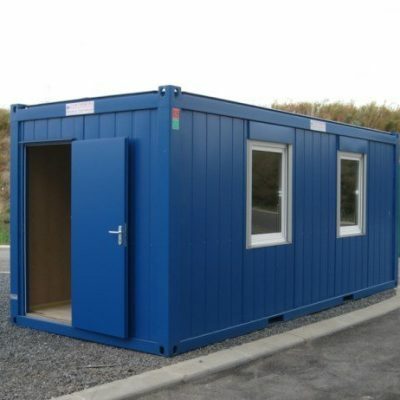 Which are at the disposal of clients in a wide selection of sizes. 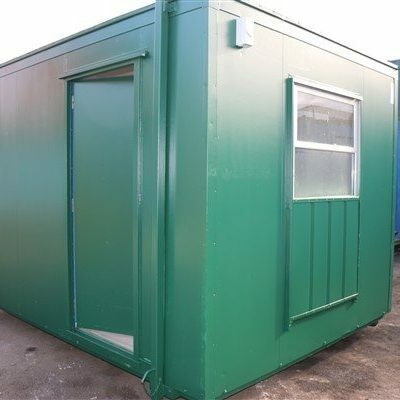 All second hand portable cabins are professionally cleaned and tested prior to delivery by professional members of staff which are there also to answer any clients questions or queries. 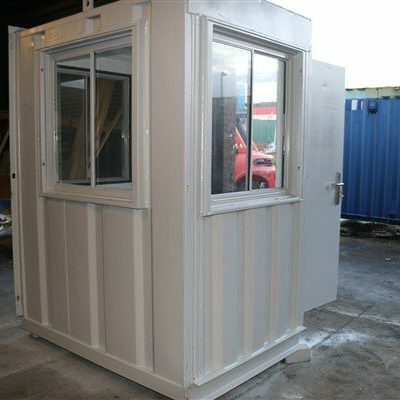 Many second hand portable cabins have been re-furbished to a high specification including being re-sprayed and fitted with replacement doors and windows etc if required. 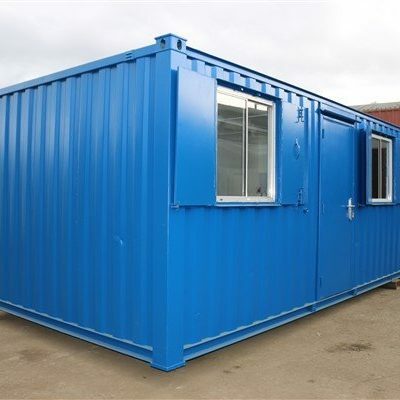 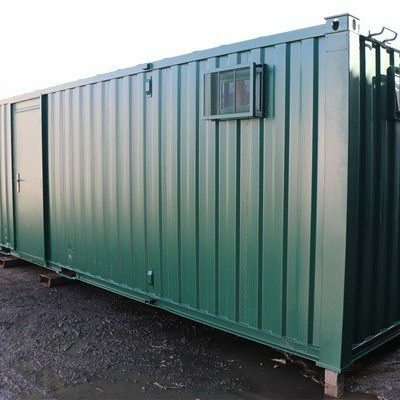 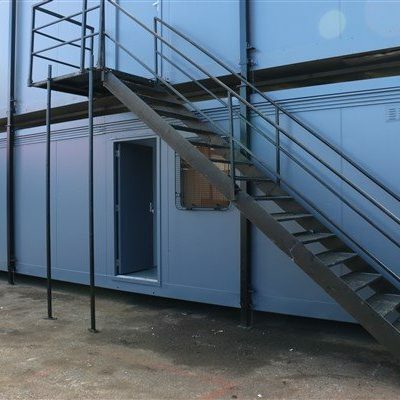 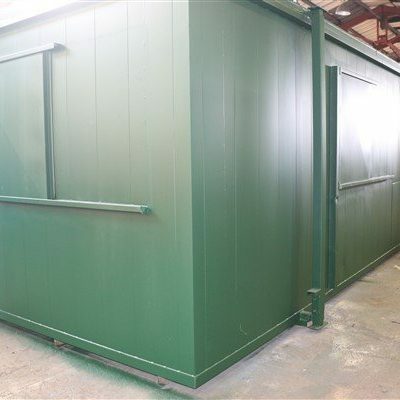 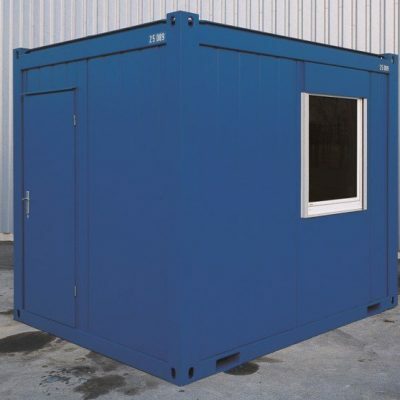 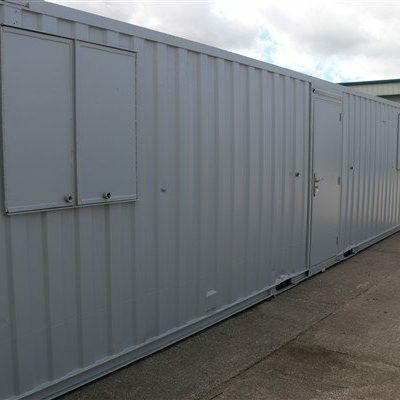 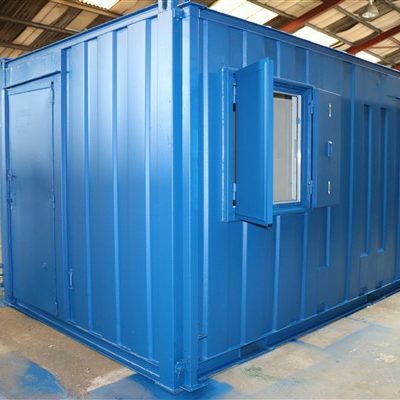 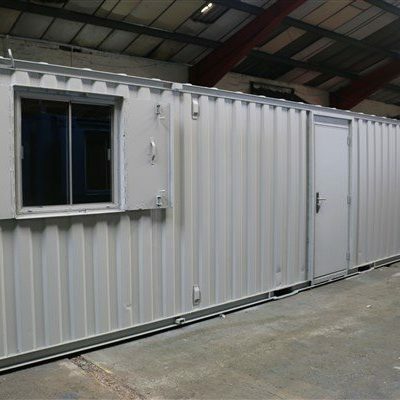 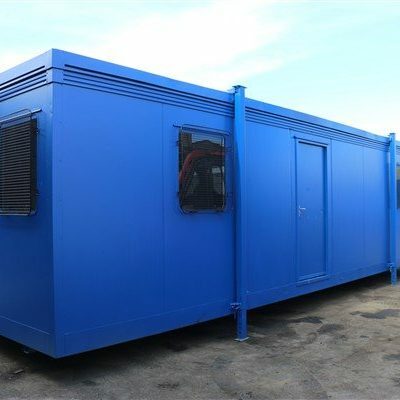 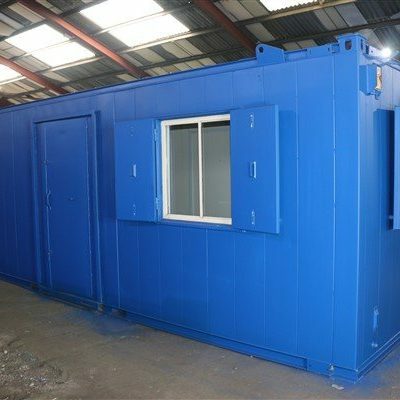 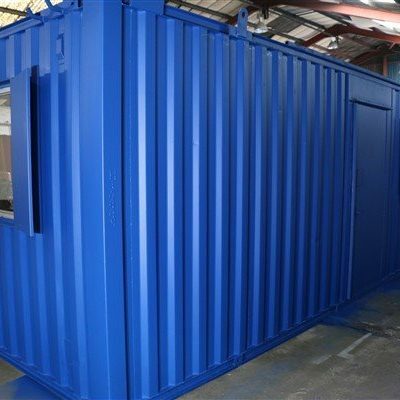 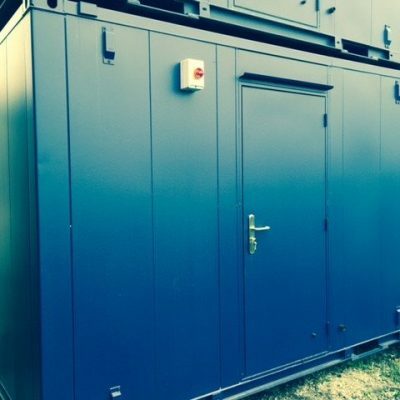 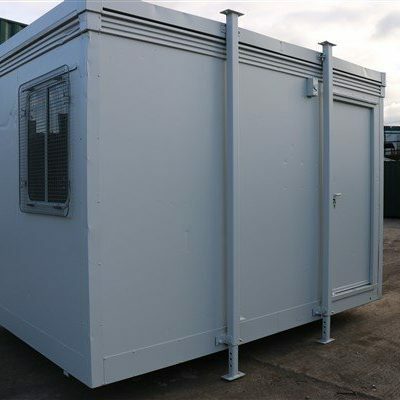 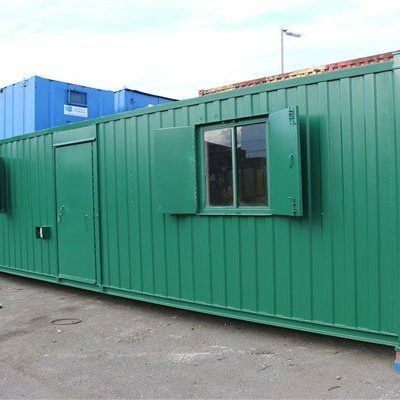 Container Cabins Ltd provide high levels of customer care and satisfaction with the aim of providing the most competitively priced second hand portable cabins available for customers. 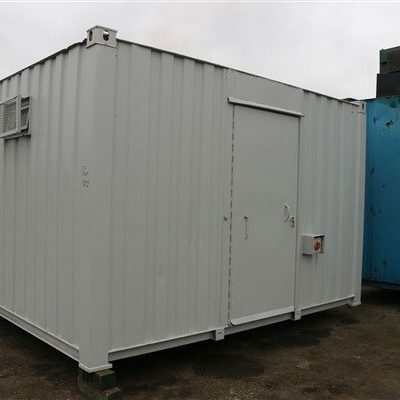 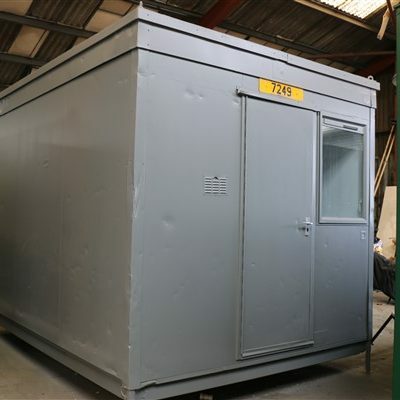 To aid customers in selecting their second hand portable cabins, extensive video footage and picture evidence is provided along with detailed descriptions of each cabin available. 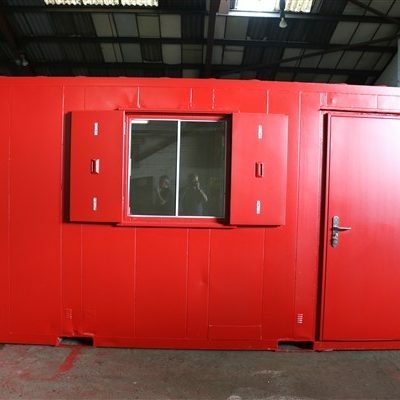 Ensuring all clients are completely satisfied and confident with their choice prior to delivery.